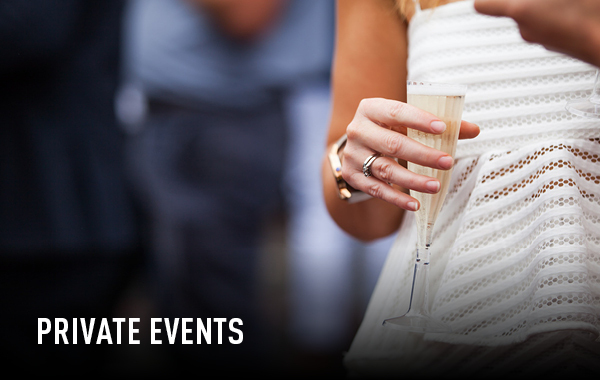 Nestled in the historic Moonee Valley Racecourse, you'll find the perfect venue space for any occasion to host your next event. With immaculate rooms of all shapes and sizes, coupled with our exceptional catering quality and seamless service levels, you'll feel cared for and respected, whatever style of event you envisage. With picturesque views of the racecourse and backdrop of the city skyline we'll ensure an unforgettable experience for you and your guests. We provide free parking on site, accommodating up to 6000 cars, with nearby public transport only a 5 minute stroll for those not wanting to drive to and from the venue. To ensure you get exactly what you need at an affordable price, contact one of our dedicated sales executives, to receive a tailored quote for your raceday or non-raceday event. At The Valley, we know that no two events are the same. 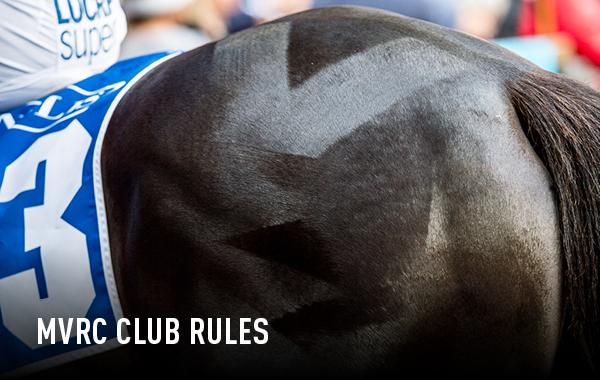 It's not just racing at The Valley, with rooms of all shapes and sizes to accommodate any event, 365 days of the year! 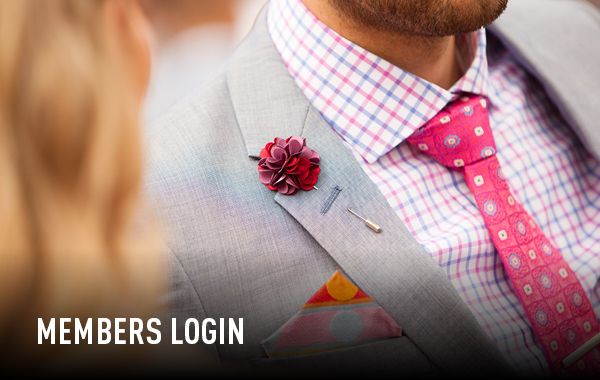 Give your guests a unique event experience at Australia's premier Night Racing venue, with a range of different options available. 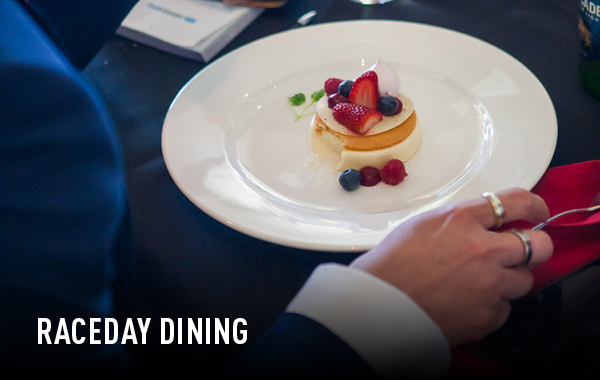 Dining at Moonee Valley provides you with an unparalleled opportunity to enjoy the action and excitement of world-class thoroughbred horse racing. Enjoy the convenience of an all-inclusive day delegate pack for your upcoming meeting. Give your event the difference among the picturesque racecourse surrounds where guests will be served morning tea, lunch and afternoon tea. Full-day and half-day packages available. Our local's package is available to friends of The Valley, ideal for any private event. 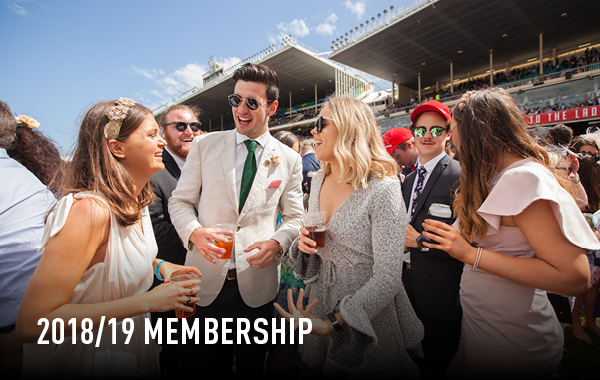 Your guests will enjoy an extensive range of canapes and grazing dishes from one of Melbourne's iconic sporting venues to make your event a successful one. Note: Not available on racedays. With immaculate rooms of all shapes and sizes, we're sure to have the perfect space to cater for your event. Planning a Conference or Exhibition? With dedicated conference rooms, inspiring breakout areas and impressive city views, you can rest assured your event will be a huge success.